Are you interested in breeding Maine-Anjou cattle in Australia? Would you like the ability to market your cattle via our National Sale and website? Want to be a part of a growing beef cattle breed? Do you want to learn from experienced Maine-Anjou breeders? Consider becoming a member today! For your convenience forms can be completed here online. Commercial Membership $FREE – receive all Maine-Anjou Beef Australia updates & the ability to enter commercial steers in National Maine-Anjou Sale. No voting rights. 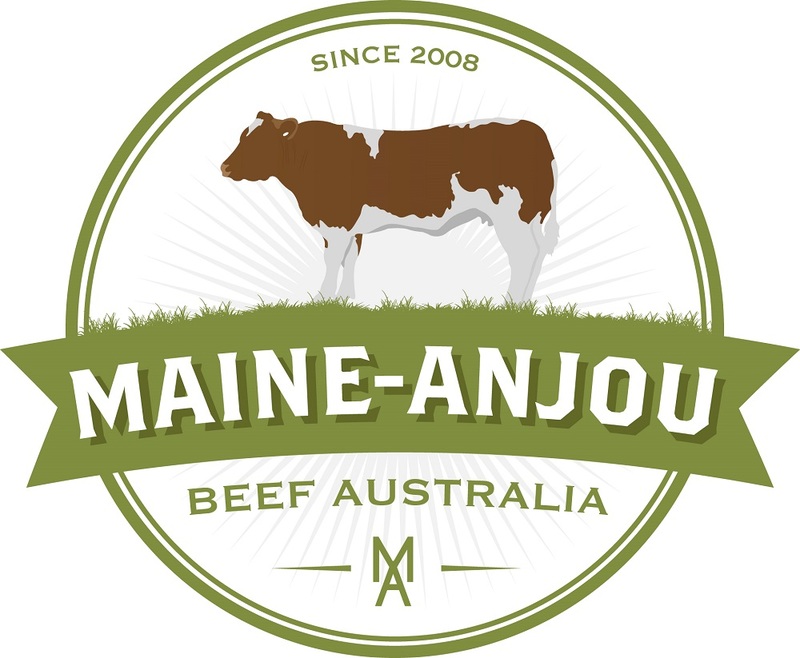 Junior Membership (Under 21 years old) $FREE – receive all Maine-Anjou Beef Australia updates, own/register Maine-Anjou Beef Australia cattle & the ability to enter cattle in National Maine-Anjou Sale. No voting rights. 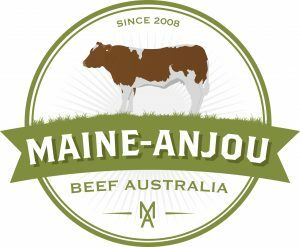 Please note Maine-Anjou Beef Australia does not accept members of any other Maine-Anjou Association within Australia.